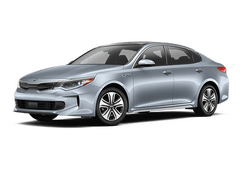 With our simple online form, you can get pre-approved today. 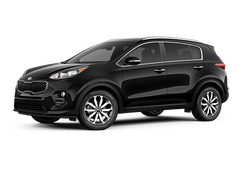 Find out how much more Kia of Puyallup will pay for your trade-in. 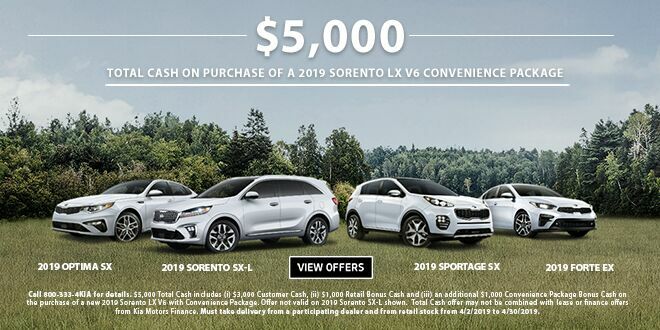 The smart car buyer does their homework. 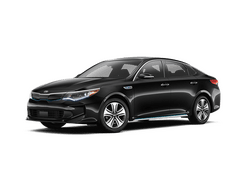 Let us help! 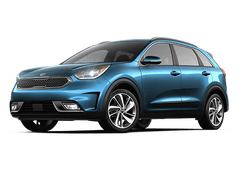 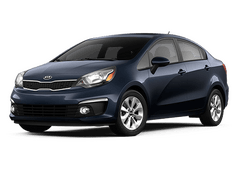 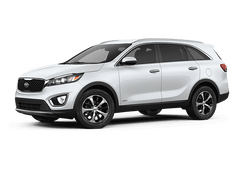 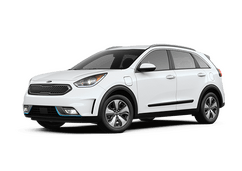 Why Buy at Kia of Puyallup? 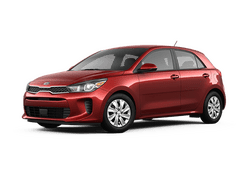 At Kia of Puyallup we know that buying a car is big deal and where you buy it matters. 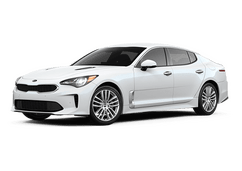 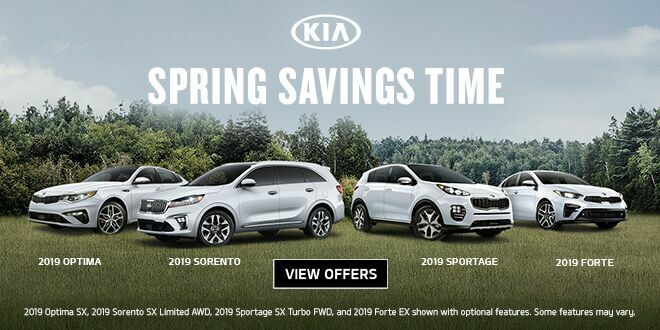 With our commitment to our customers, and the reliability of the Kia brand behind us, we have grown to become one of the largest volume Kia dealers in the state, as well as a leader in customer satisfaction. 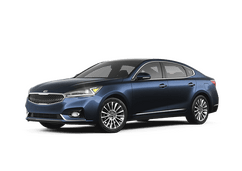 Many of the faces you see in our dealership today have been a part of the Kia of Puyallup team for many years, they get to know you and your vehicle, and that’s one of the many things that set us apart. 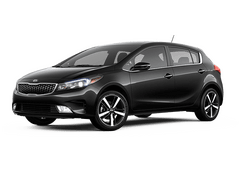 We stock more than 300 new Kia models and more than 100 pre-owned vehicles, we are sure to have the car that will best meet your needs. 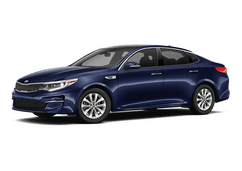 EVERY new Kia from Kia of Puyallup is backed by our legendary 20-year/200,000 mile powertrain warranty along with oil changes and car washes for life. 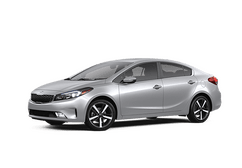 Our service department is a state of the art facility where Kia factory trained technicians do the job right. 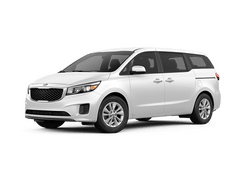 Our service department offers same day service, a comfortable waiting area and a complimentary carwash and vacuum. 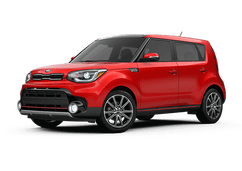 At Kia of Puyallup everything we do is with you in mind.